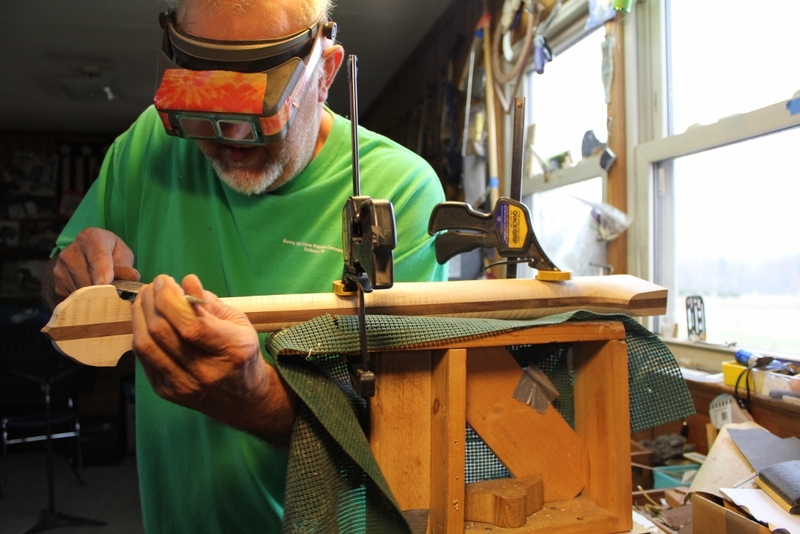 This exhibit explores and documents the traditional arts of fiddle, guitar and banjo making in Southern Appalachia and the Blue Ridge Mountains. 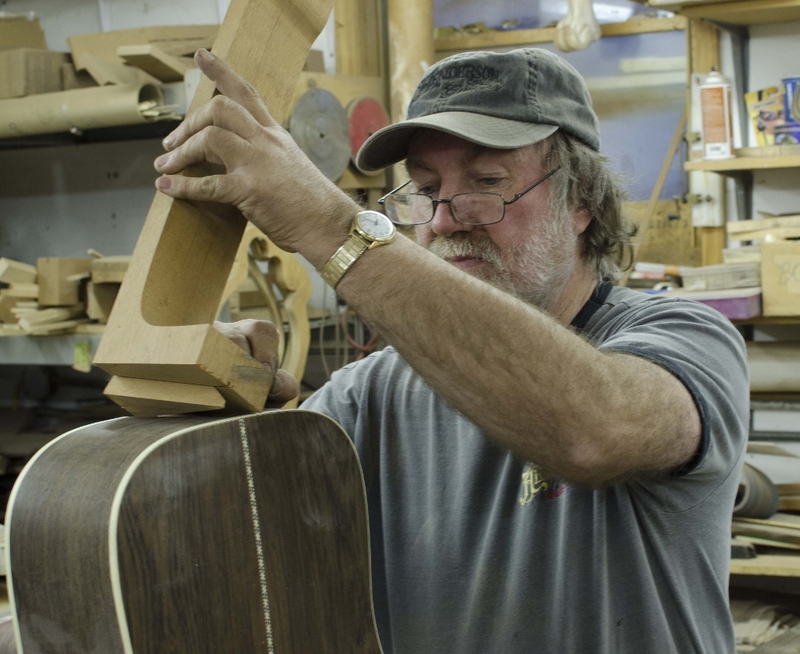 Featured craftsmen are guitar maker Wayne Henderson, fiddle makers Audrey Hash Ham and Chris Testerman, banjo maker Johnny Gentry and dulcimer luthier Ernest Combs. 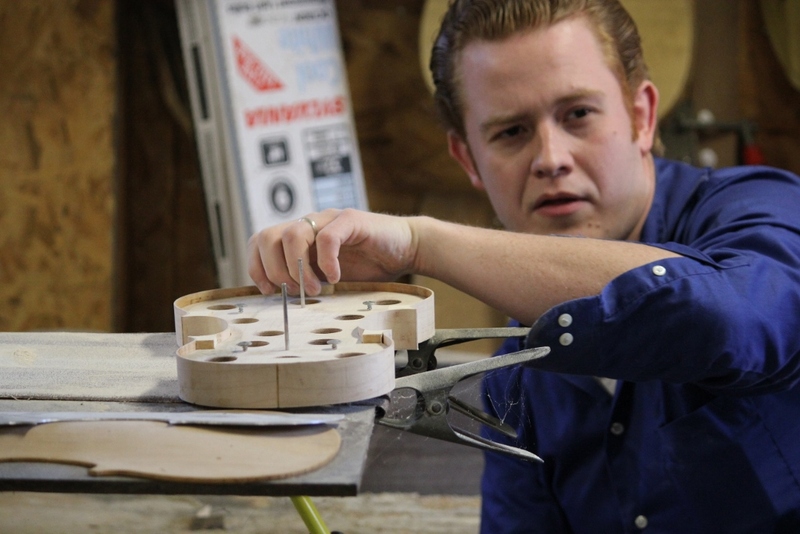 The exhibit offers visitors a hands-on, interactive exploration of the rich history of this traditional craft. For booking information contact Matt Edwards at mjedwards@northcarolinamuseum.org or call 336-786-4478 ext 224.